The pain from IT band syndrome can make it difficult for you to engage in the activities you enjoy, but it can also be difficult to find an effective treatment for the condition. If you’re suffering from IT band soreness that doesn’t seem to be responding well to the recommended treatments, it’s worth learning a little more about the condition so you can begin the healing process and reclaim your quality of life. 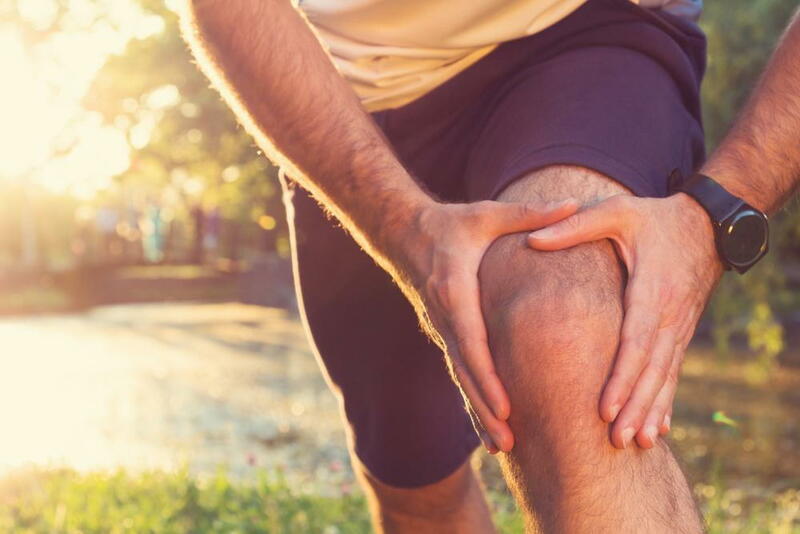 IT band syndrome is a condition that causes pain on the outside of your knee, right at the spot where the iliotibial (IT) band connects to the capsule of soft tissues surrounding your knee. This band is a unique anatomical structure, in that is has some properties of a ligament and some of a tendon, and also simply because of its impressive size. While tendons are what attach your muscles to your bones, allowing for all kinds of movements, ligaments attach bone to bone. Both are types of connective tissue, but they have some unique properties. The IT band operates a little bit like both, and not totally like either. It attaches to your hip and your knee, but it is also anchored securely to the femur, leaving it not really free to move independently and create the friction that conventionally had been thought to cause IT band syndrome. Since it’s not actually friction that’s causing IT band soreness, a different type of treatment approach is required. While rest and simple stretching may help in some cases, more stubborn or serious instances of IT band syndrome can require a more directed therapy. Self-massage has been shown to reduce symptoms of this condition, and it is particularly effective when trigger point techniques are used. While you can certainly perform self-massage on your IT band with your hands, it can be awkward, and you may not have the strength to apply the appropriate level of pressure to get the results you’re looking for. Some more conventional self-massage tools like a foam roller are useful for generalized massage, but they don’t provide the targeted pressure you need to really relieve the symptoms of IT band syndrome or other types of sports injury. On the other hand, Myo-balls are a great alternative to a foam roller because of the unique way they provide both compression and targeted pressure. This combination is just what is required to reduce IT band soreness in many cases, and it’s a good option to pursue, particularly if your pain hasn’t responded to other types of IT band treatments in the past.